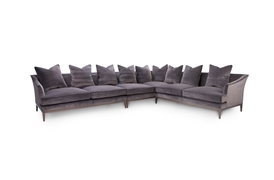 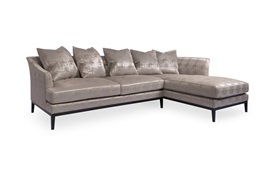 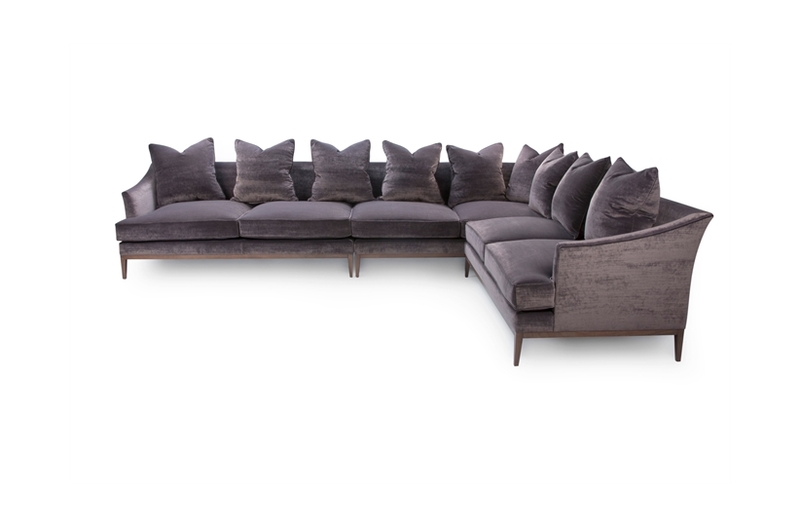 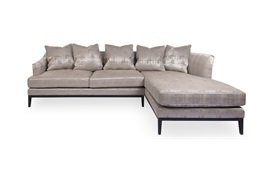 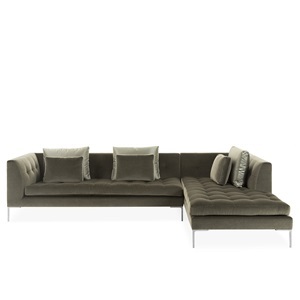 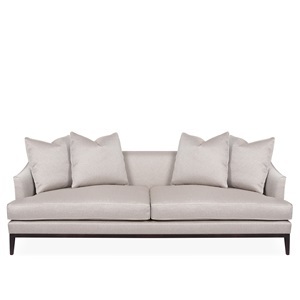 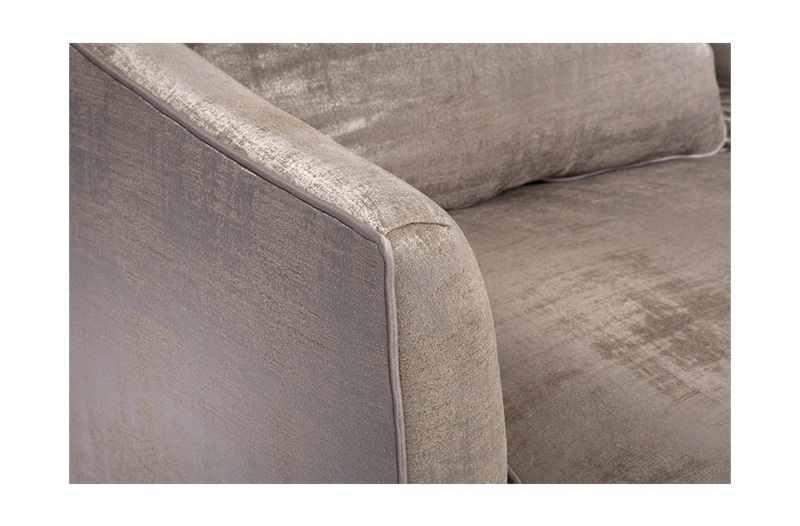 Commanding and elegant to the core, the Beaumont is a generously proportioned corner sofa designed to impress. 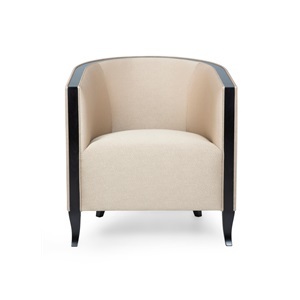 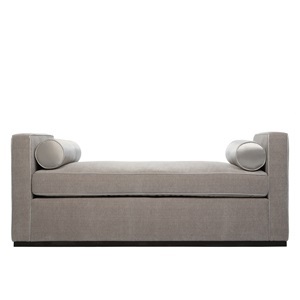 The slender silhouette is offset with indulgent levels of padding for a decadent seating experience. 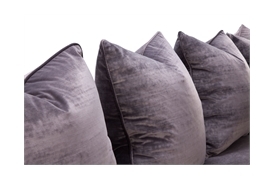 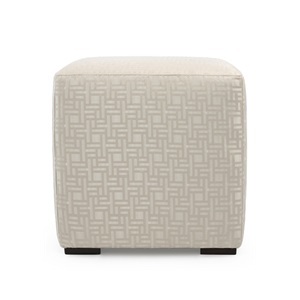 The loose-scatter back style allows for easy customisation of the seating arrangement. 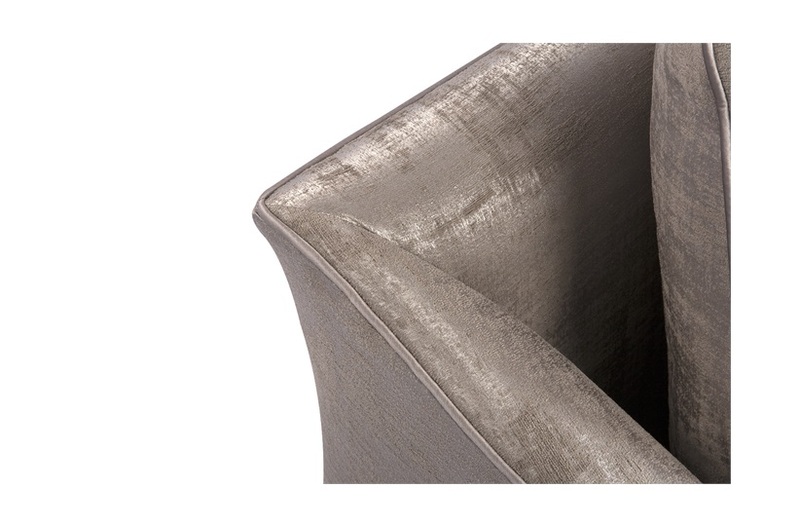 Befitting both traditional and contemporary interiors.